Just Smile is owned by artist Kerry Elstob, selling pieces decorated with her unique designs. 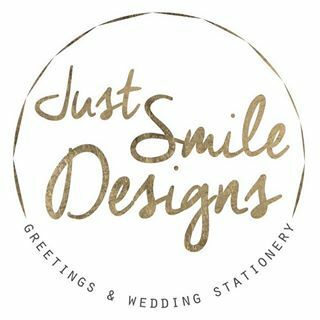 Just Smile Designs began as a small greetings card and wedding stationery brand established in 2016. Offering many different designs, Kerry now offers a wide range of bespoke cards, wedding stationery, gifts and homewares as well as her unique illustrations. An early love of drawing led to commissions, which inspired Kerry to establish her business. Just Smile Designs occupies a big pink retail unit on the ground floor.